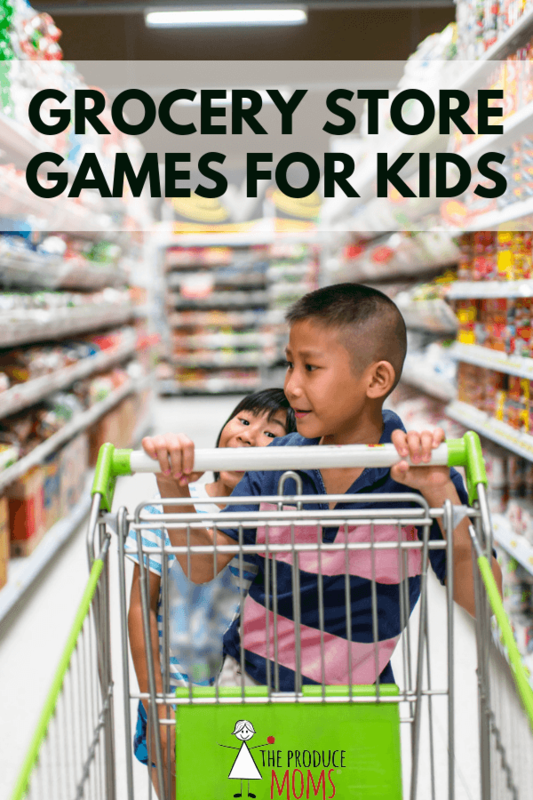 Keep kids entertained when shopping with these fun grocery store games! Ask any parent and they’ll tell you it’s not easy grocery shopping with little kids in tow. It takes a lot of effort to stay focused on your grocery list while keeping little ones near and fielding questions like “Can I have this juice?” and “Can’t I just pick out three candy bars?” Have you ever tried to remove a box of cereal out of the clutches of a toddler? It takes serious skill and a whole lot of patience! One way to keep everyone happier and calmer in the grocery store is by entertaining the kids with a game. Here are 7 grocery store games that are easy to play and will help you get in and out of the store quicker and with fewer tears. Provide your child with a color and then have her point out or name all of the items she can find in that color. Shopping with more than one? Provide each child with a different color and keep score. Each correct item they point out earns them a point. 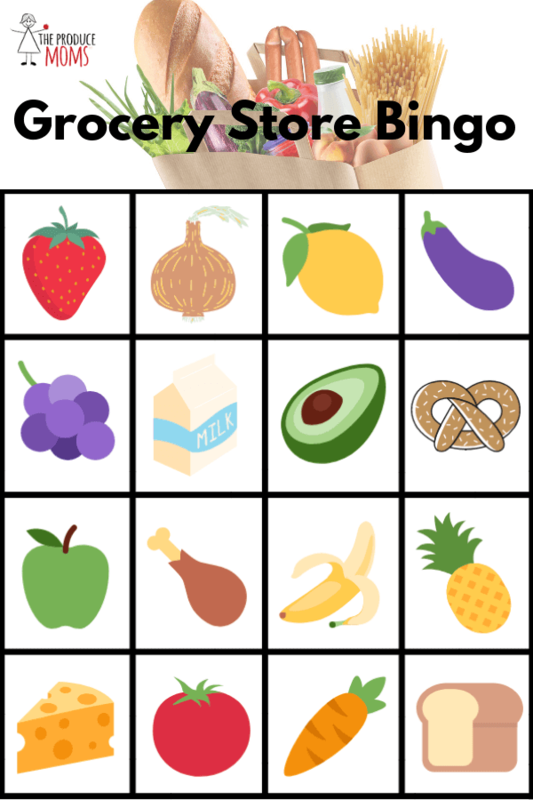 Print this Bingo card and have your child locate as many items as he can. Connect four items in a straight or diagonal line to win. Have your child shut her eyes and hand her the item you are about to place in the cart. Have her see if she can guess the item by its size, weight, shape, and smell. Set the timer on your phone for the amount of time you’d like to be in the grocery store. Then, see if you and your kids can get all of the items on your list and make it to the checkout before the timer goes off. This is a great one for those times when you’re in a hurry. 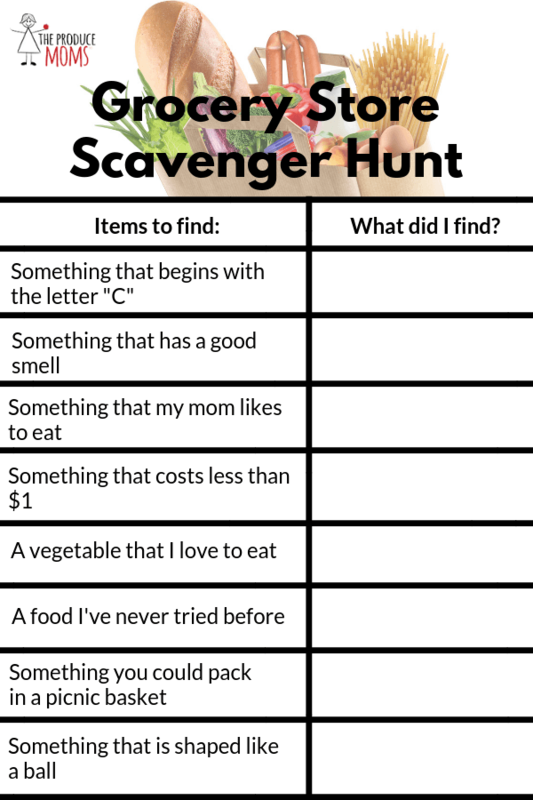 Have your kids hunt for the items below or make up your own scavenger hunt. 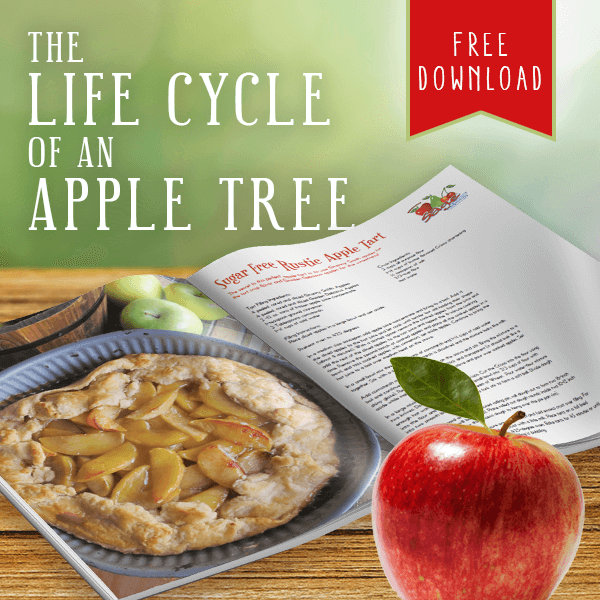 Tell your child one of the meals you plan to make during the week. See if he can write down or draw all of the items you’ll need to buy in order to complete the meal. You could also play this in reverse as “Guess the Meal”. 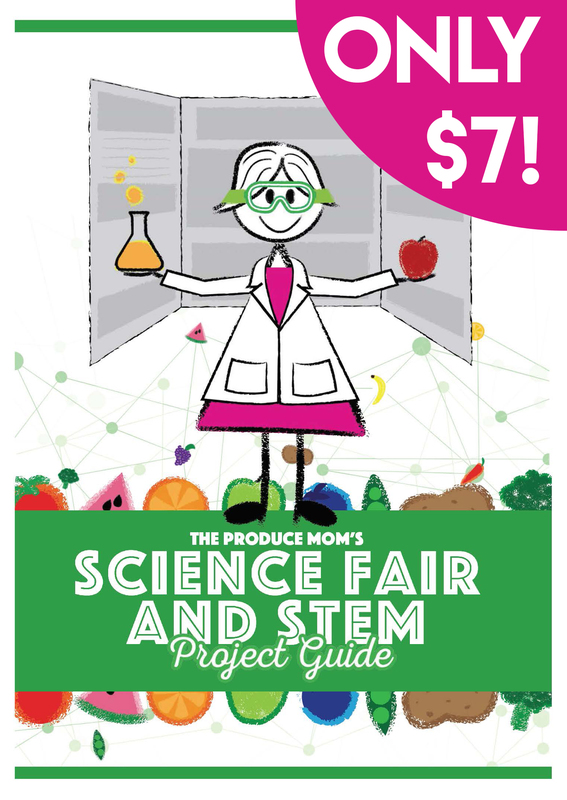 Tell your child which items go together and have him guess what he thinks you plan to make. Before placing an item in the cart, have your child guess the price and see how close she can get. Cover the price tag so there’s no cheating! Before checking out, see what your child thinks the final bill will be. Using coupons? Have your child guess how much money will come off the bill once they are applied. How do you keep your children entertained at the grocery store? Share with us in the comments below!